Former Fleet Marine Force corpsman, George "Mik" Todd, released a new hip-hop album called Combat Medicine. George raps under the name Doc Todd and his main goal is to help veterans suffering from post-traumatic stress disorder, depression, or substance abuse. According to NPR, Todd took several years before gettingt help for his PTSD. He was depressed and started drinking heavily. Eventually, he realized what he needed to be doing was helping other veterans. With savings from his job as a money manager and help from his wife, he was able to quit his job. He'd been making music since he was a teenager. 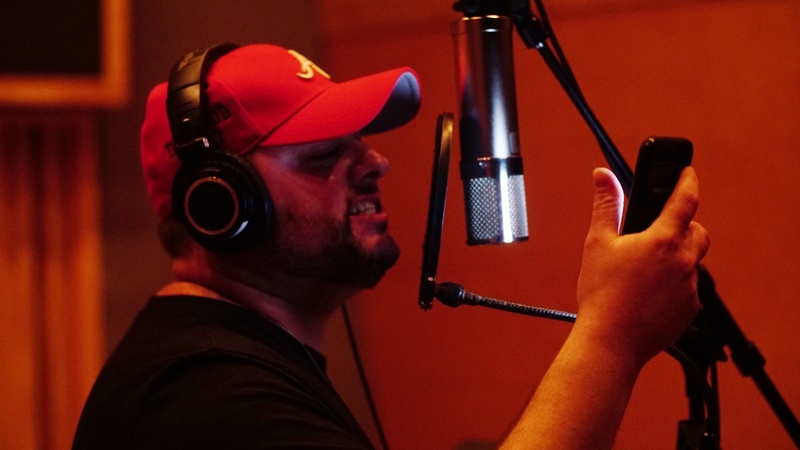 Now, he wanted to use his music to help veterans heal. And he had plenty of material for his lyrics. Some lyrics from his song, Not Alone, Doc Todd urges veterans to take action in their own recovery. Learn more about Doc Todd in his interview here.